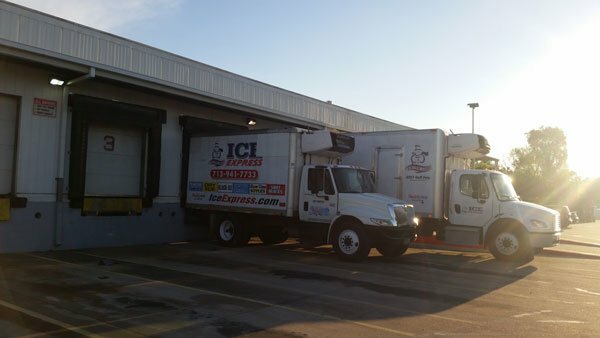 Ice Express‘ friendly staff will assist you with all your ice needs including delivery. You can feel confident when you place your order with Ice Express. 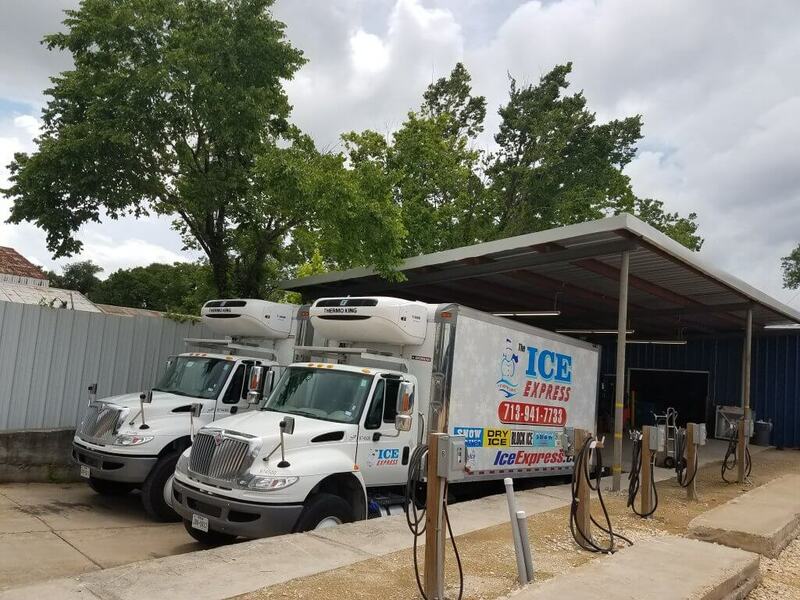 We have been delivering ice since 1977. We understand that you need it when you need it. Our operation is based on pleasing the customer with service and product. Our Goal is 1 Hour Emergency Service and On Time Deliveries. 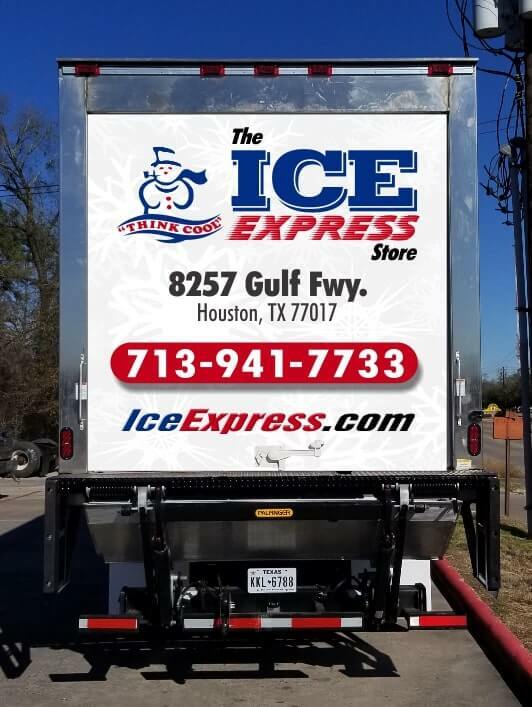 Call us today to schedule an ice delivery 713-941-7733. 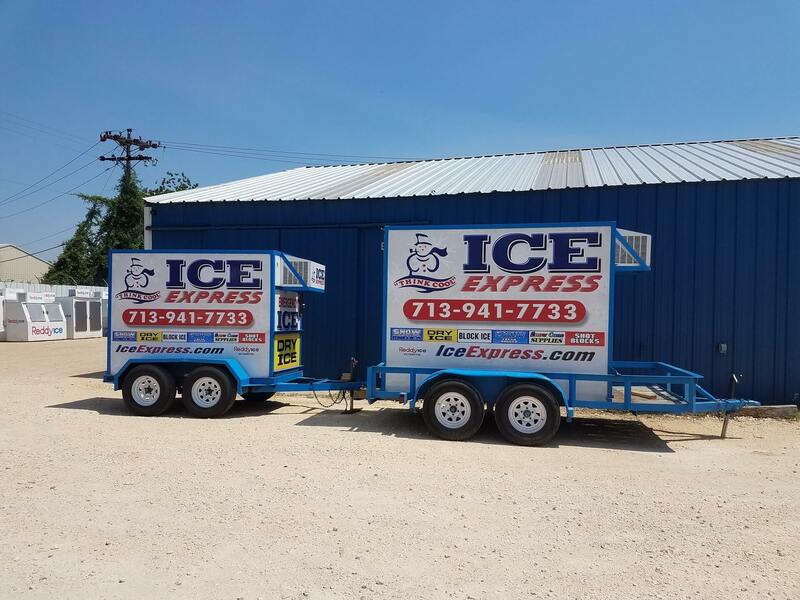 From Ice Trailers for Special Events to Emergency Ice Deliveries, Ice Express can handle all your ice needs!